Last year, Google Maps and American Rivers brought the world a Street View, or should we say “river view,” of the Colorado River, which gave people the chance to virtually float through the Grand Canyon. 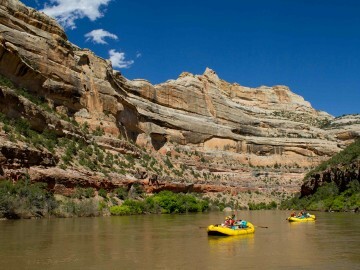 This year, not to be out-shined by the mighty Colorado, people now have the chance to explore the free-flowing Yampa River through Dinosaur National Monument in northwestern Colorado. 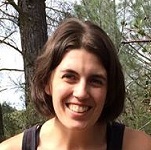 In June 2014, OARS partnered with American Rivers and Friends of the Yampa to take advantage of the new Trekker Loan Program offered through Google Maps’ Street View Project. With Google Maps’ Street View Trekker camera, American Rivers staff captured 72 miles of the river, from Deerlodge Park near Craig, Colorado, past the confluence with the Green River, to Split Mountain near Vernal, Utah. 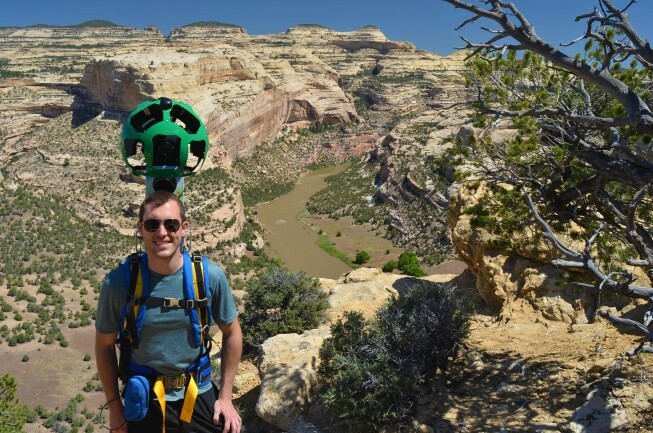 Using a special mount on the raft, the camera captured a full 360-degree panorama of the river canyon every few seconds, which allows Yampa River Street View users to “join the raft” and experience the Yampa from anywhere in the world. Trip members also wore the Street View Trekker to capture popular side hikes, including the Bull Canyon Trail and its dramatic overlook. 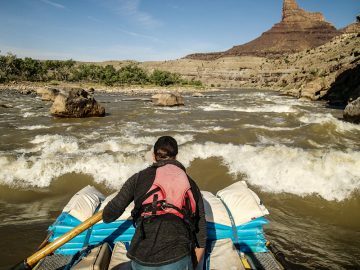 The trip was operated with permission from Dinosaur National Monument by Don Hatch River Expeditions, part of the OARS Family of Companies. 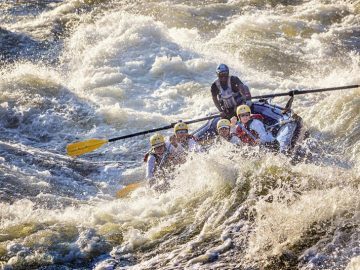 And while the Yampa River Street View project is meant to celebrate the river’s spectacular canyon scenery, unique geological formations and whitewater rapids, it’s also a chance to highlight the importance of keeping the Yampa wild and free. According to American Rivers, with recent drought conditions, increased water demand in the Colorado River basin, and proposals for new dams and diversions, the future of the Yampa hangs in the balance. Sharing similar feelings about the Yampa, and the need to make sure it’s protected for the long-haul, OARS founder George Wendt was proud to help make the Google Street View Project a reality. “We are confident this initiative will help increase awareness of the Yampa River and the importance of protecting this world class recreational river for future generations,” said Wendt. See the Yampa River Street View in its entirety HERE, or check out some of the most iconic stretches of the Yampa River on Street View below. O.A.R.S. Canyonlands, Inc. & Don Hatch River Expeditions, Inc. are authorized concessioners of Dinosaur National Monument.